 NYC Education Consulting – FINDING A SCHOOL IN NYC JUST GOT A WHOLE LOT EASIER. Thinking of applying for a nursery school or private school for the 2018-2019 school year? There’s still time – ask us how! SCHOOL SEARCH AND ADMISSIONS ASSISTANCE. SIMPLIFIED. At New York City Education Consulting we help parents of students preschool through 12th grade navigate the increasingly complex and stressful process of choosing and enrolling in New York City’s various public and private schools. As parents of several school age children, we have first hand experience with the time involved and numerous hurdles that exist when applying to schools in New York City. Regardless of the level of assistance you need, we’re here to help ensure your experience is a smooth, efficient, and pleasant one. NYC Education Consulting provides you with the tools needed to manage the school search and enrollment process from beginning to end. Our ultimate goal is to help your student gain admission to the school that is just the right fit. Sometimes a child needs help improving grades or test scores before applying to a school. NYC Education Consulting can make recommendations for trusted, proven tutors who will provide tutoring help for test prep and/or subject help. Searching for a school in New York City is a complex process like no other. Whether you’re looking at preschools, kindergarten, middle school, or high school, NYC Education Consulting helps demystify the process and guide you through the journey. LET’S FIND THE RIGHT SCHOOL FOR YOUR FAMILY. TOGETHER. Finding the right school for your child is one of the most important decisions you’ll make for their future. We understand that you may have a unique set of priorities and we’re here to help you identify and apply to the school that’s just right for your student and your family. Independent schools are non-profit private schools that are independent in philosophy: each is driven by a unique mission. They are also independent in the way they are managed and financed: each is governed by an independent board of trustees and each is primarily supported through tuition payments and charitable contributions. They are accountable to their communities and are accredited by state-approved accrediting bodies. A school that is maintained at public expense for the education of the children of a community or district and that constitutes a part of a system of free public education commonly including primary and secondary schools. New York City Education Consulting does not discriminate on the basis of religion, race, color, national or ethnic origin, nor sexual orientation in its consulting services. © 2018-2019 New York City Education Consulting. 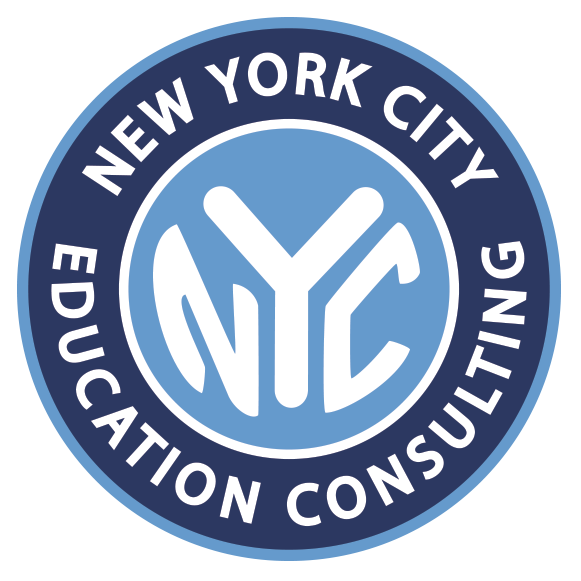 NYC Education Consulting, the "Finding a school in NYC just got a whole lot easier" tagline, and the New York City Education Consulting brand and logo are service marks of New York City Education Consulting. All rights reserved. Not affiliated with the NYC Department of Education.